Contact Us! Mention this sweet little blurb and get 5% off your total move! No foolin'! 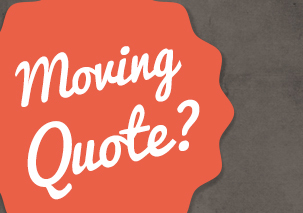 Need a Quick Moving Quote? We're not morons. We know how much of a pain moving can be. We've all done it, so we can relate. In fact, we're done so many times, we can officially call ourselves professionals! Being professional, we know what we're doing, and since we know what we're doing, who better to call than us?! 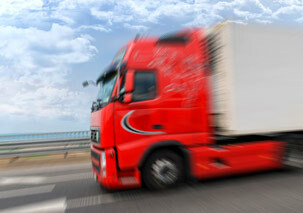 Call Oxnard Movers today for a free quote, or life consultation. Moving within Oxnard? Piece of cake, right? Take advantage of our weekday moving rates. We mentioned in the other box (to the left) that we're moving professionals. But what does that exactly mean? It means we are damn good at what we do. We've successfully relocated thousands of homes in the past few years and we're not trying to brag or anything, but our customers love us! Packing, Wrapping and All That Good Stuff! 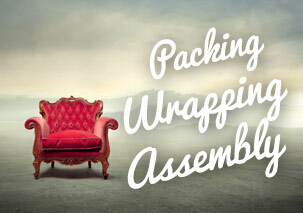 Not only does Oxnard Movers relocate your belongings, but we also pack, wrap and assemble anything you need. In a time crunch and don't have time to pack? Worry not lad, our professional moving crews are here to help. Armed with tape (in dispensing holsters of course), boxes, and bubble wrap, we're here to save your day.